The floors are undoubtedly the hardest working surface in any home. From day-to-day traffic to children and pets, floors can take a beating. But they need to look their best to make a house feel like a home. 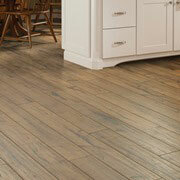 At ProSource® of Allen, we have an incredible range of flooring options for home remodeling projects. 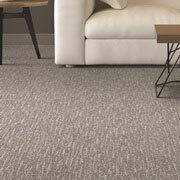 When comfort is the key to enjoying a living space, carpeting is often the best flooring solution. At our showroom in Allen, we carry the brands and styles that are sought after in the home improvement field. With a wide variety of wood grains and types, as well as finishes, ProSource has hardwood flooring for any home. We also offer engineered hardwood and bamboo hardwood for those with a more eco-friendly mindset. Adding hardwood floors can transform any home, and add a refined and enlightened quality to a room. 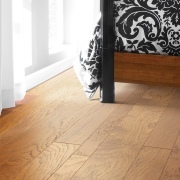 The low, wholesale price of our laminate flooring doesn’t mean that it’s of low quality. We only offer top-tier brands, like Mohawk and Shaw. With an array of colors, patterns, and styles, you’ll find the perfect match for any home at ProSource of Allen. Tile is a desirable flooring option because of its ease of maintenance, durability, and of course, its timeless appearance and looks. 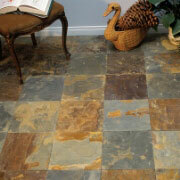 Our wholesale prices make these attractive tile flooring options accessible to any budget. Working with a tighter budget, but not willing to compromise on quality? 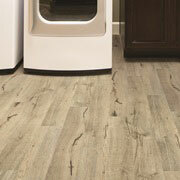 ProSource of Allen offers a complete line of luxury vinyl tile (LVT) and luxury vinyl plank (LVP). Moisture resistant, and resilient to the movement of everyday life, LVT and LVP flooring are a great way to achieve a beautiful floor at an affordable price.